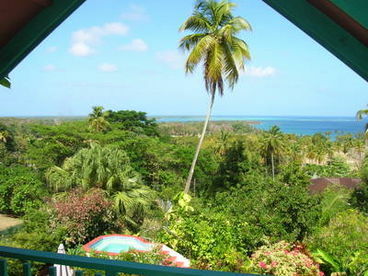 Search 1 Mount Irvine vacation rental oceanfront homes and beachfront condos in Mount Irvine, Tobago. 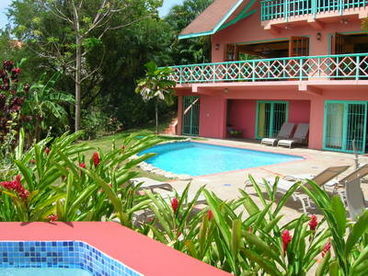 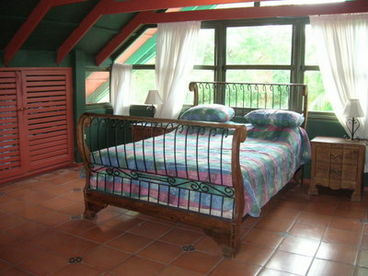 Villa LaHay has one of the best locations and views on Tobago. 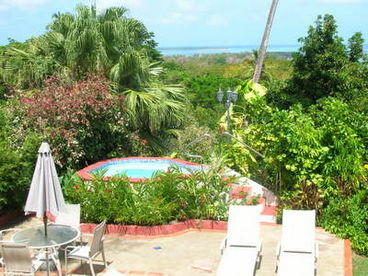 One of just four individual set in a private and secluded cul-de-sac above the Mt. 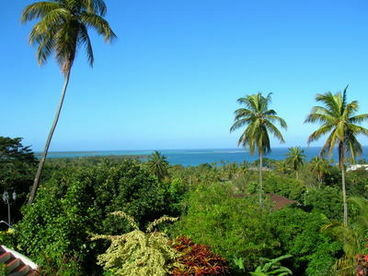 Irvine Golf Course. 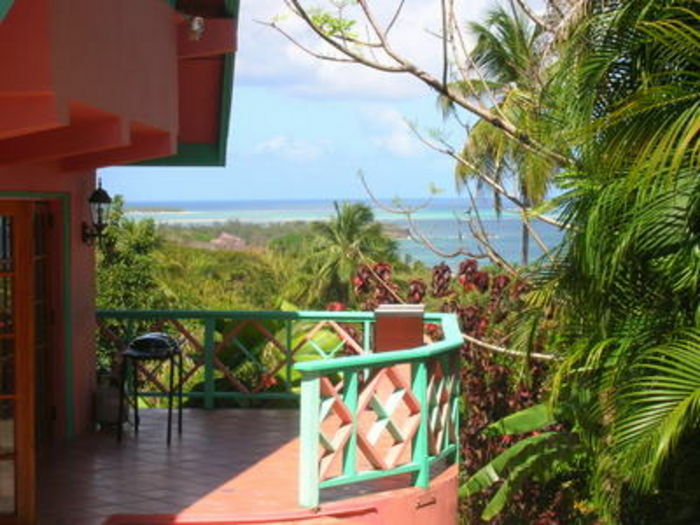 This lovely, specious mexican style villa is build on 3 levels to make the most of the stunning panoramic views over the palm trees to the Golf Course, Pigeon Point, Nylon Pool, Buccoo Reef and the Caribbean Sea. 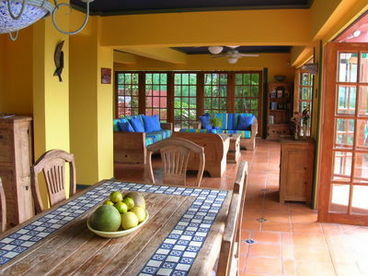 It has a spacious open plan living area with 3 large A/C bedrooms. 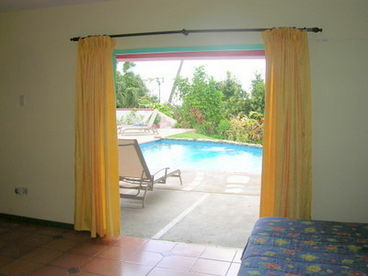 Outside you can enjoy your own private pool, jacuzzi or just relax on the large sun deck.